The Swivel is just that! 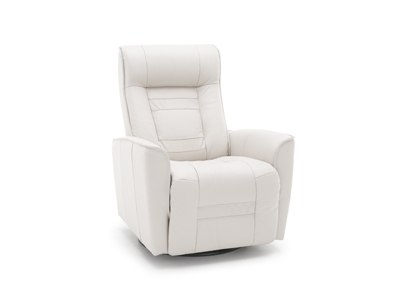 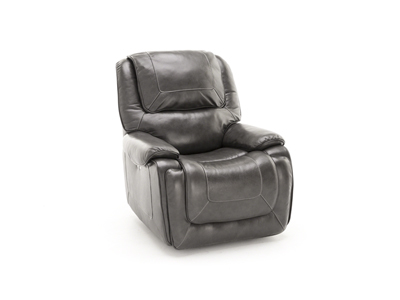 This great chair not only swivels, but it also provides a smooth gliding motion that is superior to rocking. 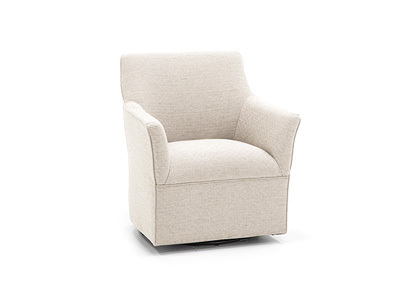 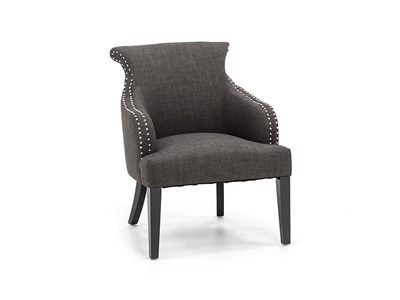 Sized to fit even the smallest room yet big on comfort and design, the chair's simple lines blend well with any décor. 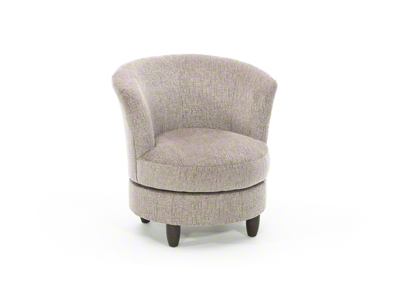 Stocked in a deep purple violet, or you may special order from hundreds of fabric choices. 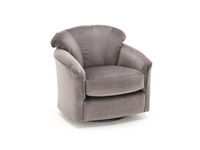 Also available by special order as a standard chair. 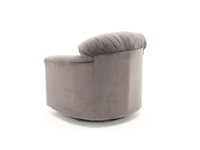 The “Swivel” is just that! 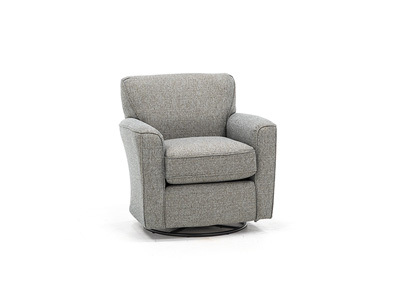 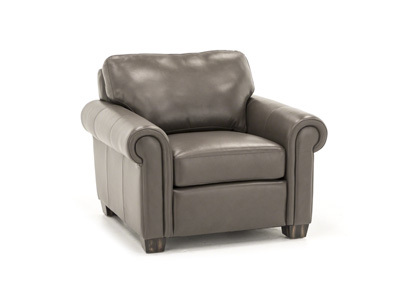 This great chair not only swivels, but it provides a smooth, gliding motion that is superior to rocking. 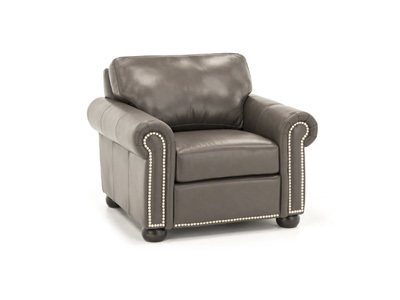 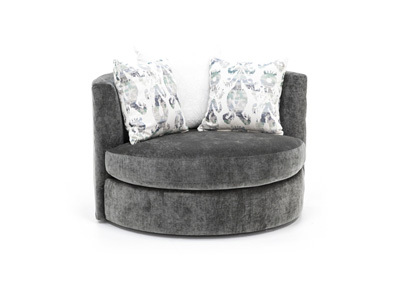 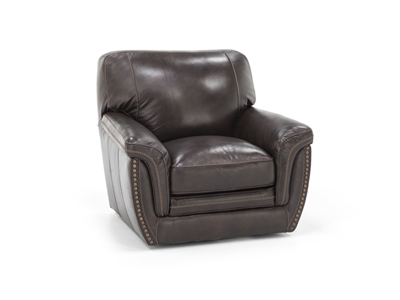 Sized to fit even the smallest room, yet big on comfort and design. 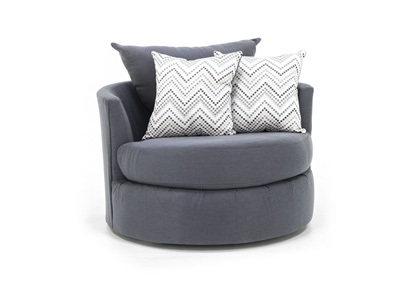 The simple lines blends well with any décor. 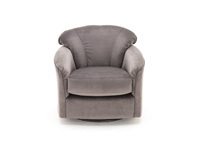 Stocked in a deep purple violet, or special order from hundreds of fabric choices. 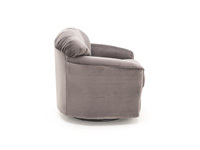 Also available by special order as a standard chair without the swivel or glide.